Video Lip Sync (1969). Courtesy Electronic Arts Intermix. The VENICE INTERNATIONAL PERFORMANCE ART WEEK 2016 presents the video Lip Sync (1969). With the camera mounted upside down, framing only his mouth and neck, Nauman repeats the phrase "lip sync" over and over in loud whisper. 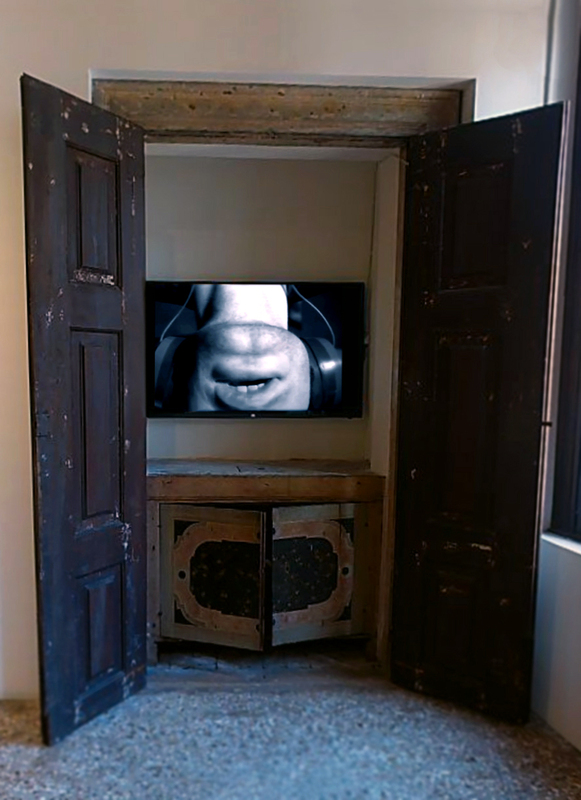 Sound and image are intentionally unsynchronized, while the upside-down view of his lips and tongue in action provides a further disorienting quality to the work.